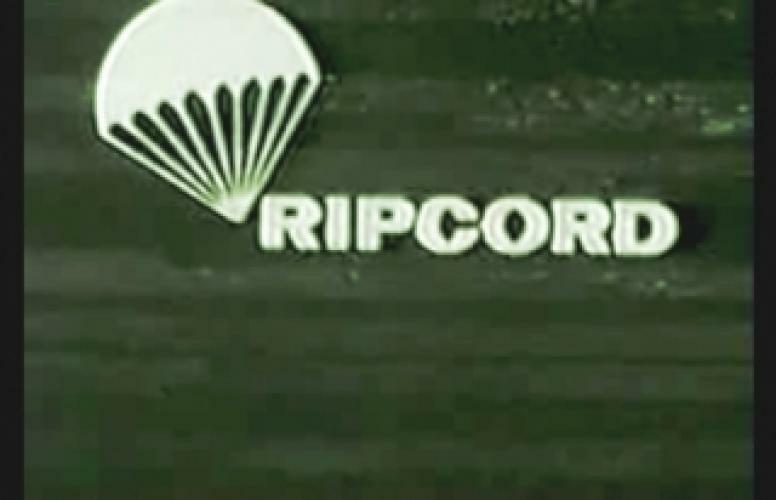 When will be Ripcord next episode air date? Is Ripcord renewed or cancelled? Where to countdown Ripcord air dates? Is Ripcord worth watching? 30-minute live-action series about two skydivers who face aerial adventures and down-to-earth danger. The central characters in this half-hour adventure series were a pair of parachutists who operated Ripcord, Inc., a parachuting school. EpisoDate.com is your TV show guide to Countdown Ripcord Episode Air Dates and to stay in touch with Ripcord next episode Air Date and your others favorite TV Shows. Add the shows you like to a "Watchlist" and let the site take it from there.